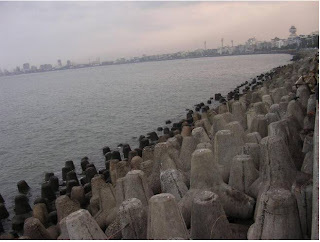 Chowpatti Beach to the foot of Malabar Hill. give it its nickname, 'the Queen's Necklace'. head rub from a malish-wallah (head masseur).